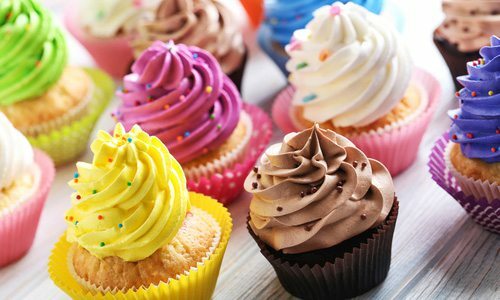 Put your decorating skills to the test at the Rogersville Branch Library’s cupcake wars. Kids ages 5 to 18 are welcome to decorate pre-made cupcakes with a musical theme. Judges will taste three rounds, and the winner earns a prize. All contestants decorate at least three cupcakes for tasting. Ingredients and materials are provided. Limited space available. To register call 417-753-3220. For more information, visit the event Facebook page.